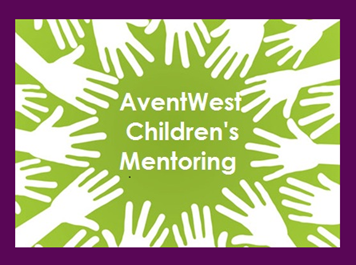 AventWest Children’s Mentoring is an after school tutoring program for students in grades K-11. Students are transported to the program where they enjoy physical activity, a healthy snack or a dinner meal, and help with basic skills and homework. The program meets on Tuesday and Thursday afternoons from 4:45-6:45 at Avent Ferry United Methodist Church (Middle and High schoolers) and here at Western Boulevard (Elementary students). Volunteers are always welcome. Meals on Wheels of Wake County provides meals to home-bound older adults and those with disabilities. We have participated in Meals on Wheels for over 4 decades. Our church is scheduled to deliver meals and cheerfulness on the fifth Monday of the month of the calendar year with four delivery teams of two people each. The deliveries take about 2 hours and it’s a very rewarding experience. Family Promise Network is a joint effort of a number of churches to address the needs of families without homes. Three times a year we host up to five families for 1 week. Volunteers are needed to prepare meals, serve as evening and overnight hosts, set up and break down beds and furniture, drive guests to and from the Family Promise Day Center and more. 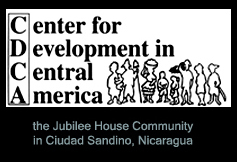 The Day Center also needs volunteers. Contact either Susan Cummings (scummings58@gmail.com) or Frank Fleming (ffleming2009@gmail.com) for more information. Urban Ministries of Wake County provides the basic needs of food, medicine and shelter to those in need. Western Boulevard collects pre-packaged, non-perishable foods for Urban Ministries. At any time during the year you can bring any or all of the following: canned beans, canned carrots, canned tomatoes, canned applesauce or fruit, 1 lb. grits, 1 lb. rice, 1 lb. dried beans, 2 boxes macaroni & cheese, 2 quarts powdered milk, tuna or other canned meat, peanut butter, and cereal. 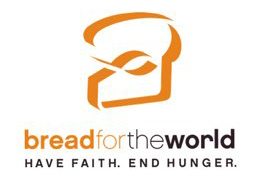 All donated food items are placed in the fellowship hall on a designated table.